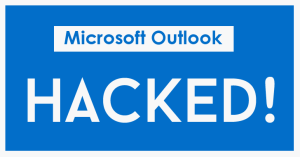 A new bug has been found in Outlook. If you read an email you can be automatically infected, you don’t have to do anything except read or preview the email. There’s more details on this attack here but if you haven’t applied the Microsoft Patches released on December 8th 2015, you need to apply them ASAP. If you are a customer with our maintenance software installed, we can guarantee you’re safe. We have applied the patch for this bug to your PC already. If you’re not on our maintenance system, you should be. Toshiba battery recall – Is your laptop affected?